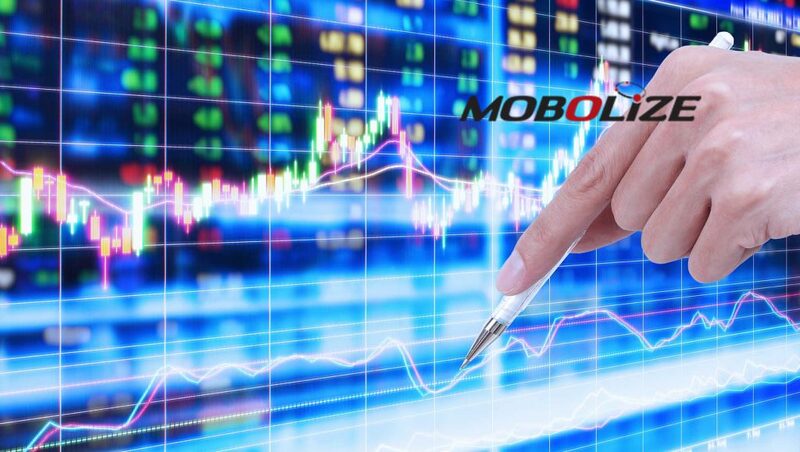 Mobolize announces the availability of MOBOLIZE for Roaming, a new mobile data orchestration solution that enables operators to reduce their overall data costs, while delivering new value-added services to subscribers, that increase Customer Lifetime Value (CLV). Installed on subscribers’ mobile devices as a standalone application, or integrated as an SDK into another app like Customer Care, MOBOLIZE for Roaming gives MNOs and MVNOs the ability to shape, route and block content such as video to optimize usage. Its data optimization solutions make sure only necessary data is delivered – eliminating waste, decreasing cost and enhancing the customer experience. Intelligently identify individual users’ favorite apps and websites and cache the most used content, to deliver maximum optimization. Increase ARPU by providing Wi-Fi security as a subscription service. Integrate with customer care apps for real-time notifications. Operators worldwide will find MOBOLIZE for Roaming is a powerful way to minimize the impact of recent cross-border roaming regulations. Regulations such as Eurotariff ensure European consumers can ‘roam like at home’ with no extra cost. However, this means lower revenues for many operators who still face significant roaming fees, especially when their customers leave the EU, particularly with the explosion of mobile video use. If not proactively managed, it could reduce competition and increase monthly tariffs. “Mobolize puts the service provider back in control of the roaming experience and costs – levelling the playing field. While travelers across the world embrace inexpensive and often ‘free’ roaming today, mobile providers are well aware that an end to retail roaming charges, does not mean an end to wholesale roaming costs. As video continues to drive data consumption up by roughly 60 percent annually, many operators face a stark choice when their customers roam. They either end up absorbing the additional cost, losing their price advantage or crudely throttling data at the cost of customer experience. 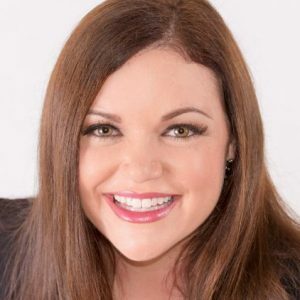 With Mobolize, both mobile providers and consumers can win,” Colleen LeCount, SVP of Global Sales and Marketing, Mobolize said.